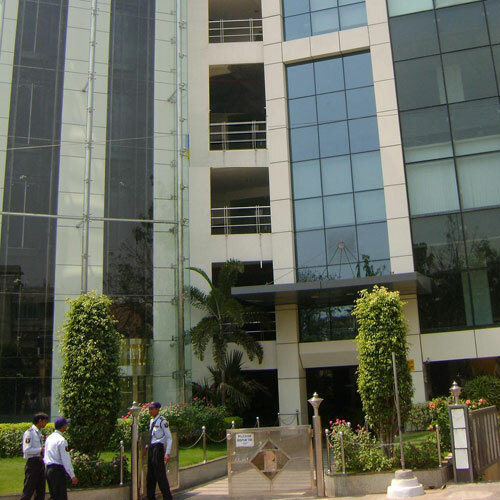 Amity Global Business School is located in Telangana. The education institution was established in the year 2008. 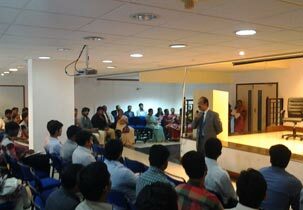 Amity Global Business School offers courses GDBA + BBA & MBA + PGDM in Management. The college has a well developed infrastructure and facilities like computer lab, Auditorium, Sports and more. The college has well trained and experienced faculty members. 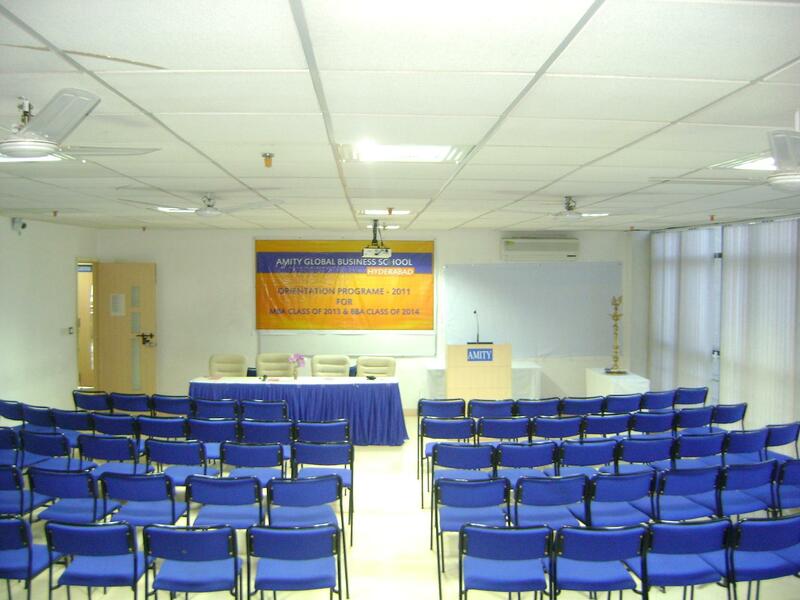 Amity Global Business School address, contact number is provided in contact details. Admission will be based on percentage in the qualifying exam, English Essay Test and Interview. Amity Global Business School B-Block, Hyderabad Next Express Centre Beside L & T Metro Station Punjagutta, Hyderabad -500082 Telangana State.